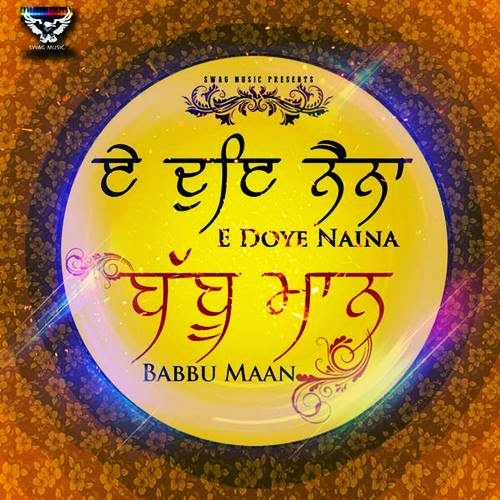 Babbu Maan has dropped official music video to his recent religious release 'E Doye Naina Mat Chhuho Pir Dekhan Ki Aas' on his official youtube channel. Shabad is taken from Sahib Shri Guru Granth Sahib Ji, from the sacred baani of Baba Farid Ji. Check out this awesome work directed by Taaj HF.